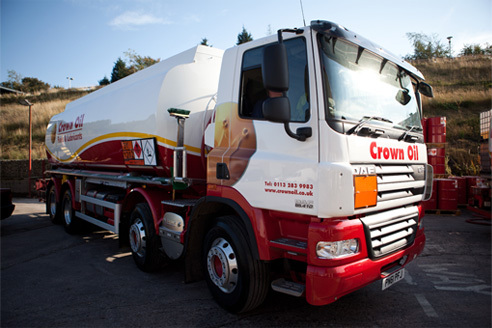 The stormy weather this winter has meant that users of central heating oil may need to take action to secure their supply. Parts of southern England have been affected by flooding and strong gales. The storms have not only disturbed the electricity connection but also some central heating oil tanks. Pollution could be caused by central heating oil tanks leaking, but there is also a possibility of tanks floating away. As the floodwater builds and builds, any tanks that are not secure could float away with the water and put the environment at risk. Although there is only a small chance of this happening, it is best to avoid these problems; it is advised that people with central heating oil tanks attempt to secure them, as it seems that the strong winds and rain are set to remain for a while longer. If you’re unsure about how to secure your oil tank, you are best to call a trained technician for further advice. You could quite literally see your money go down the drain by not securing your tank. You may also be liable for damage to the environment. During the winter, it may be a good idea to fit an alarm and a lock on your tank. If you want to be extra cautious you can put lights on it. Wintertime is also the time when most home heating oil thefts occur, so every homeowner is concerned about the safety of their tank. It’s not just precipitation that can cause problems. Strong gales can also cause problems as they have the potential not only to dislodge a tank but to stop the fuel from going to the boiler by ripping out the supply line. A self-supporting tank with a small amount of fuel is most vulnerable. You need to understand the potential problem you could face if that is the kind of tank you have.